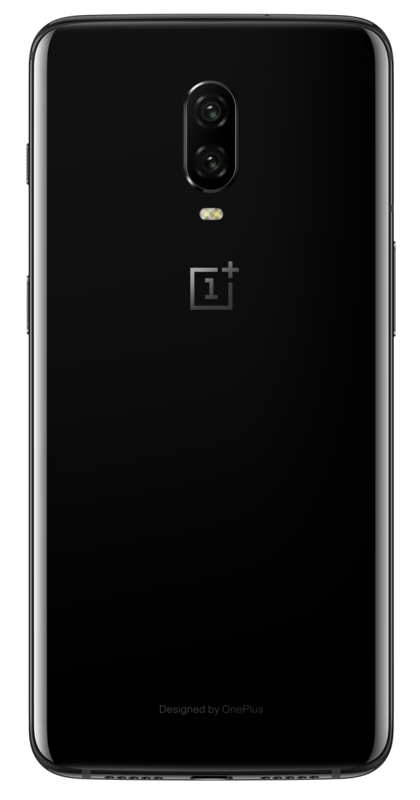 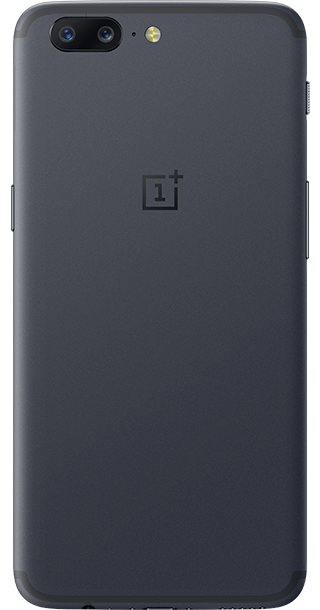 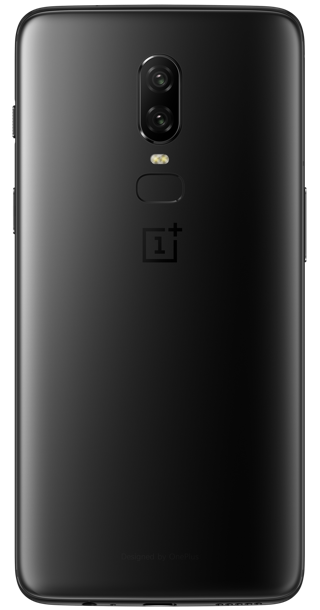 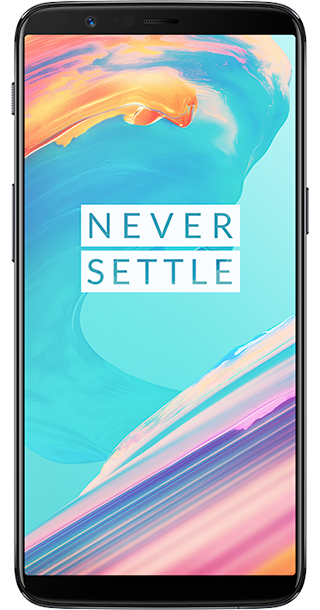 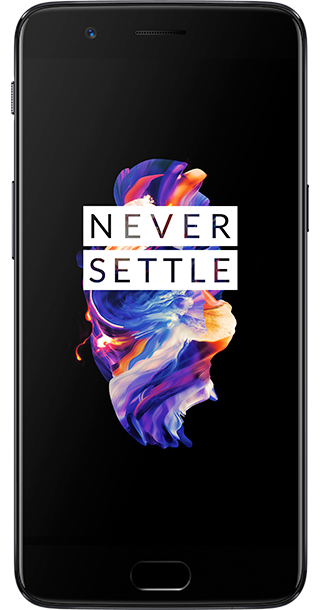 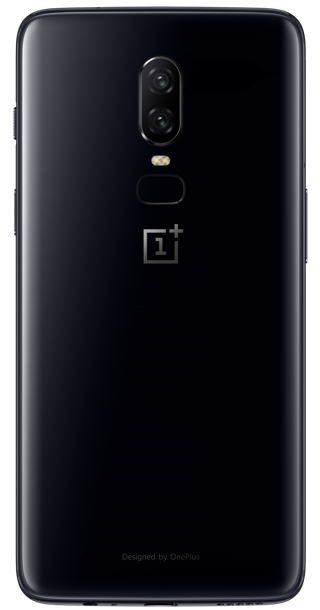 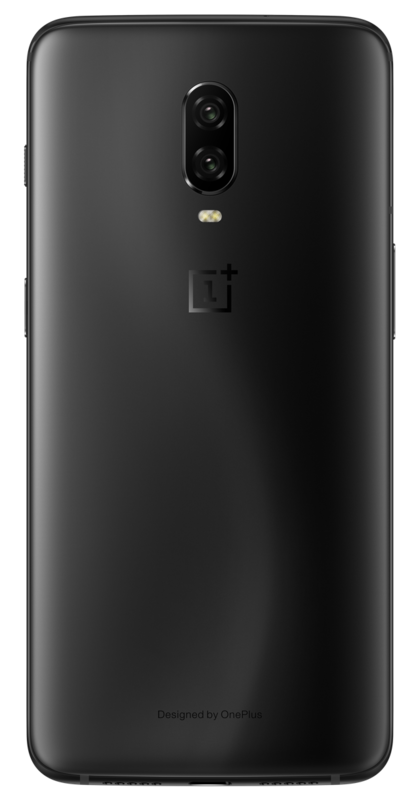 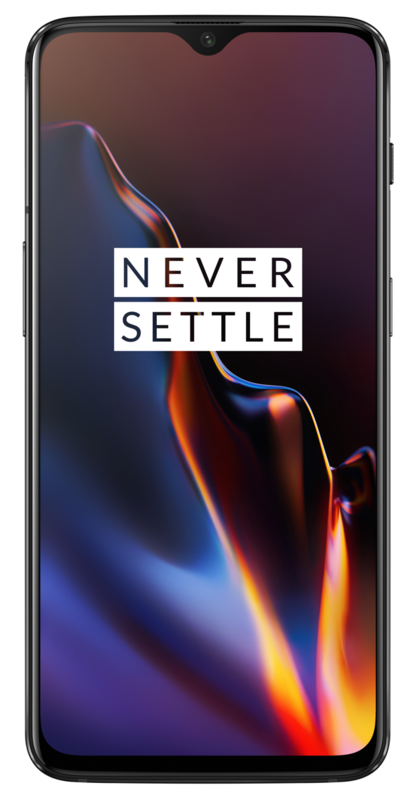 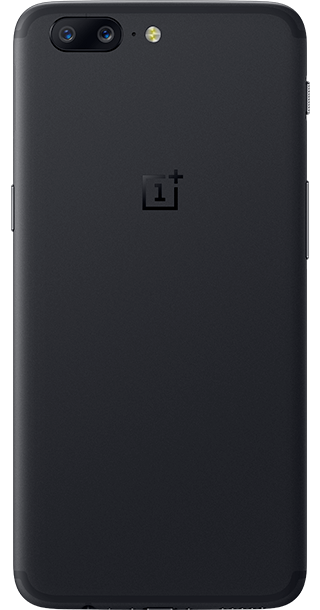 OnePlus specialises in smartphones that team a high quality construction with top-end features for a price point that's a fair bit lower than you might expect. 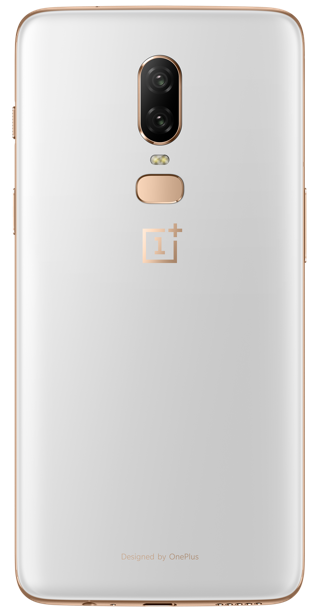 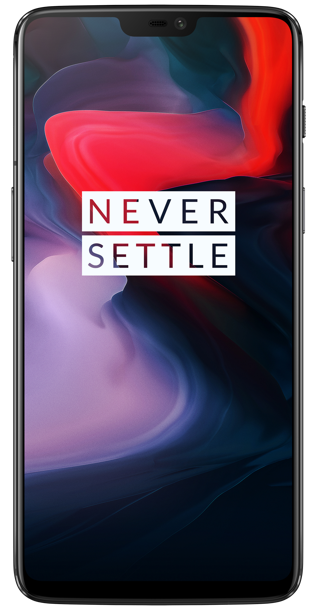 Its phones standout features usually include the cameras and super-fast Dash Charge fast-charging technology, as well as its exclusive OxygenOS version of Android that affords you a lot more scope to customise the look and feel of your phone. 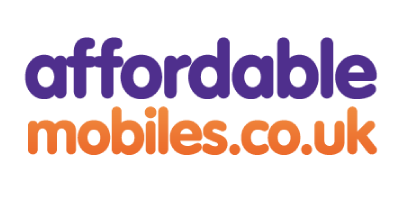 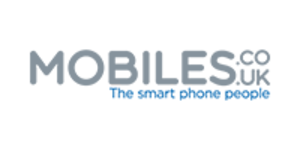 It's an approach that's enabled the company to make a real splash in a short time. 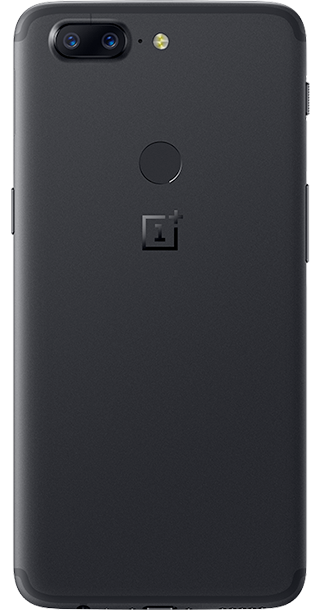 In this section we take a look at OnePlus phones and zoom in on some the OnePlus range's key features.